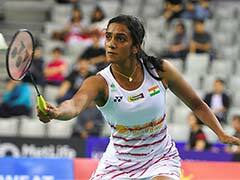 PV Sindhu advanced to the second round of the Indonesia Masters after defeating China's Li Xuerui 22-24, 21-8, 21-17 on Wednesday. The encounter was a thrilling one with Xuerui proving to be a tough nut to crack for Sindhu. And eighth-seeded Saina Nehwal came from behind to defeat Indonesia's unseeded Dinar Dyah Ayustine and advance to the next round. Unfortunately, Sai Praneeth was knocked out of the tournament after losing 12-21,16-21 to fourth-seeded Chen Long from China in the opening round. Meanwhile, Kidambi Srikanth eased past Malaysia's Chong Wei Feng 21-12 21-8. 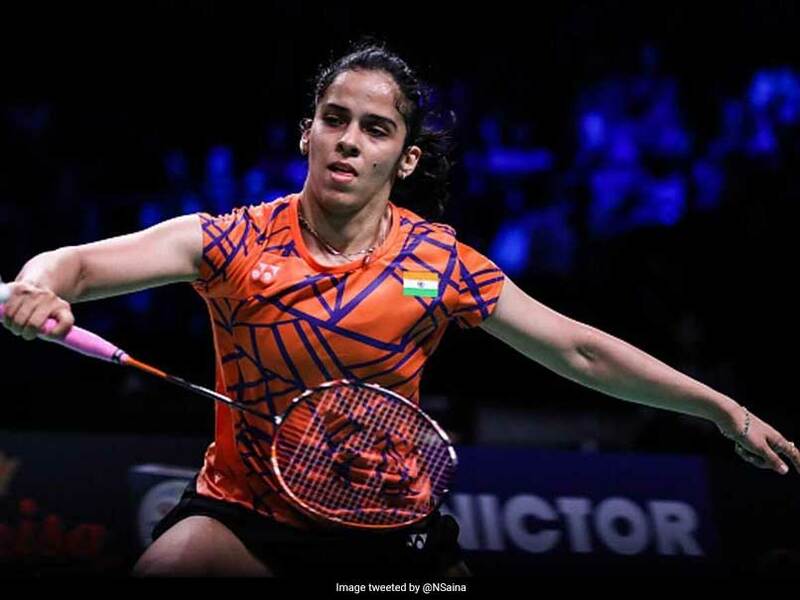 Saina Nehwal registered her third win in all competitions over local shuttler Ayustine, defeating her in a three-game thriller which lasted 49 minutes. In the opening game, Saina was outclassed by the Indonesian as she lost 7-21, without troubling her opponent much. The second game went neck-and-neck till the first 12 points. 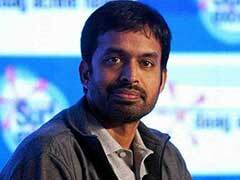 However, from there on, Saina dominated the game and went on to close the game at 21-16. In the deciding game, Saina dominated from the onset, leaving her opponent trailing 11-6 at the mid-game interval. She looked even better from there on as she went on to close the game and win the match at 21-11. However, for Praneeth it turned out to be a lopsided contest as Chen Long dominated both the games from the start to outclass the Indian in straight games.